Captain Chesley B. “Sully” Sullenberger III became a source of inspiration and hope for millions after his successful emergency water landing of a disabled airliner in the Hudson River on Jan. 15, 2009, dubbed the “Miracle on the Hudson.” After listening to the cockpit recording from that day, one aviation specialist said of Sullenberger, “That guy has been training for this all his life,” remarking on the calm and decisiveness with which Sullenberger handled the emergency. In many ways, the aviation specialist was right. What most people don’t know is that Sullenberger has been dedicated to the pursuit of safety for his entire adult life, starting in the U.S. Air Force, where he served as a fighter pilot and attained the rank of captain, and later through service to the Air Line Pilots Association as well as major airlines, where he has taught courses in safety to hundreds of crew members. 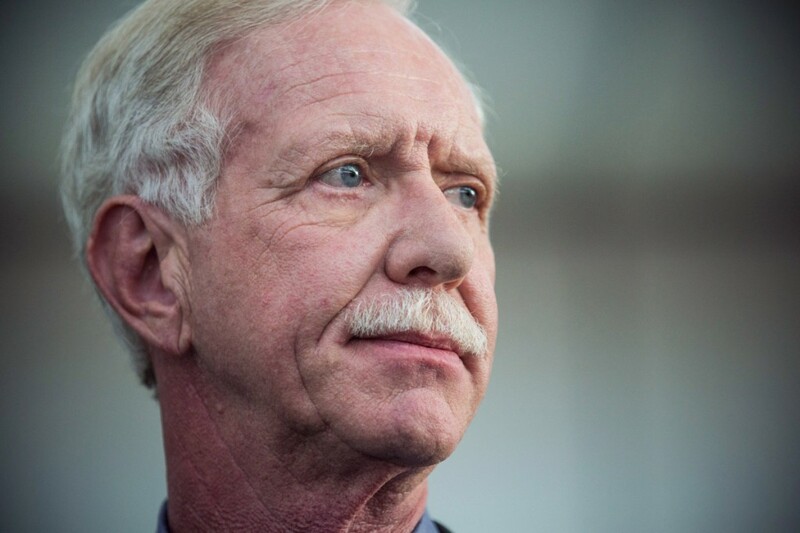 Sullenberger, who delivered the keynote address at ANI: The HFMA National Institute in 2012, is an international lecturer and keynote speaker on the importance of aviation and patient safety, crisis management, and lifelong preparation. He serves on the editorial board of the Journal of Patient Safety and is a member of the Greenlight Group, a team of experts supporting a number of global healthcare research and development initiatives. 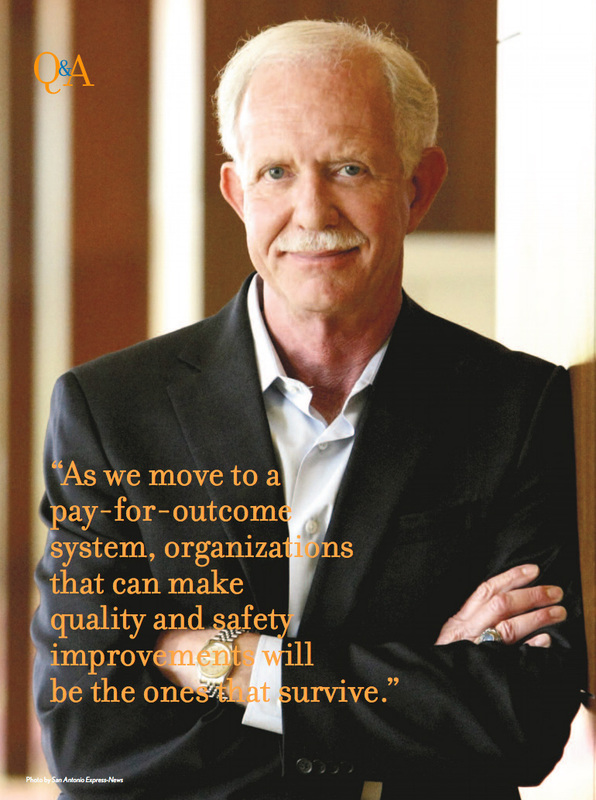 hfm spoke with Sullenberger about the business case for patient safety. Q. When an airplane crashes, hundreds of people are affected, and it makes national news. When a medical error occurs, it usually affects one person at a time. How can we create a sense of urgency around healthcare safety? A. We need data, but we also need effective and very personal storytelling. Tell the story of a patient who had an entirely preventable healthcare accident at your institution and demonstrate how it can happen again, and that it’s happening all the time, right under our noses. Transparency in health systems is critical. When executive teams look at their own data compared with the data of market leaders, they are often shocked. Even many hospitals in the bottom tier have no idea that they are performing below average. We need transparency for everyone. Everyone who works in an organization should know what that organization’s safety numbers are, including the infection rates and other important metrics. We know that there are an estimated 200,000 preventable medical deaths in this country every year. That is the equivalent of 20 airplanes crashing a week with no survivors—almost three per day. If that happened in aviation, there would be a nationwide ground stop. Airlines would park their fleets. Airports would close. There would be congressional hearings. There would be a presidential commission. The National Transportation Safety Board (NTSB) would investigate and find root causes. No one would fly until we had solved the problems. But in health care, mistakes affect just one person at a time. Mistakes are buried. Failures are buried.